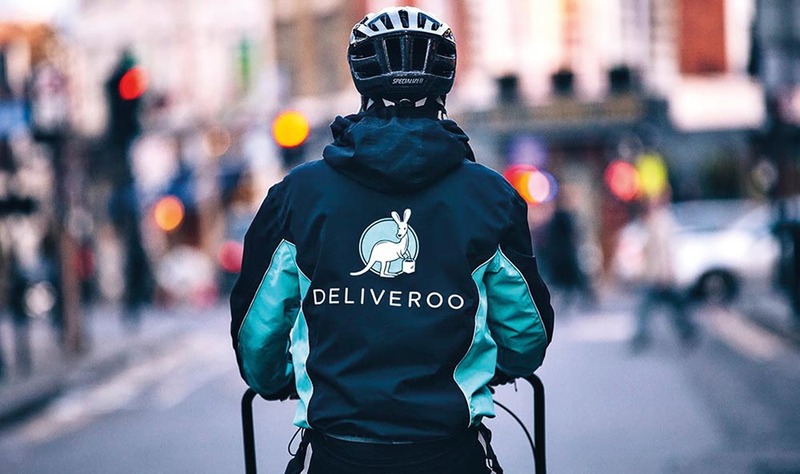 The GIG Economy: Where do we go from here? Cybercrime cost British businesses £29bn in 2016. Although figures have not yet been produced for 2017, we’re certain that the figure will rise. Businesses of all sizes are targeted – large, medium, and small. No company is safe. 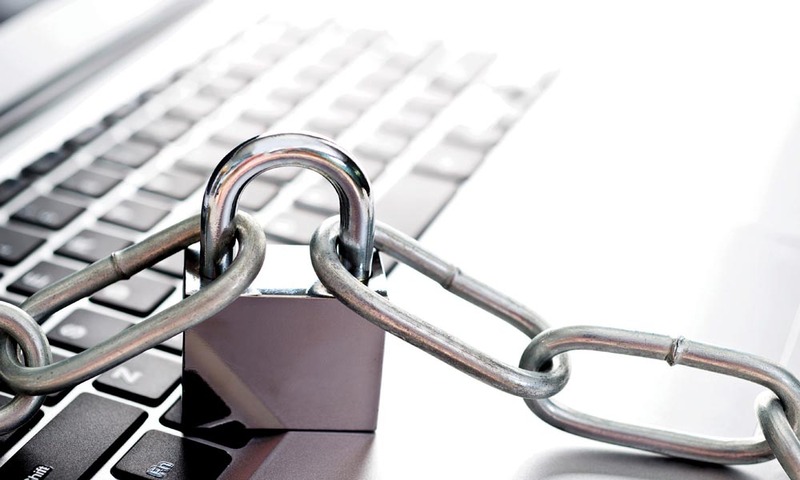 It’s never been more important to protect that which your business values most – its data. Cyber security is the protection of all of your systems, networks, and data from digital attacks. There are many different ways that you can be attacked and there are even more ways in which you can protect yourself. The reason that criminals conduct cyber-attacks is because they want personal and company data. They can use that data to take out loans or place large orders for which you pay and from which they gain the benefit, to steal confidential information, and to exploit unprotected payment information (like credit or debit card details). Businesses and organisations today rely on data. This information could be your customers’ details or a hospital’s patient information. Without this data, normal day to day activity could not take place. An inability to access your critical data could stop your business from trading for an indefinite period until you’ve regained full access. Aside from the financial loss caused by a cyber-attack, a breach reflects very badly on your business in the eyes of both existing and potential customers. People are less likely to work with you if they aren’t sure that their information is in safe hands. What goes into cyber security? Malware is a type of software that is designed to get into your computers without your permission. Once it is in, it will attempt to access your data either to destroy it or hold it at ransom. The latter of these two is specifically referred to as “ransomware”. Malware can access your computer through email attachments, downloads, and even just by clicking on the wrong site. Speaking of clicking on the wrong site, if you allow users on your network to access sites which could be pose a threat, then there is more chance of accidentally becoming exposed to malware. This approach you can take to stop this is called content filtering. Malware is easily downloaded, especially if employees visit webpages containing Macromedia Flash and Java consoles. Wireless security is a broad area and it includes making sure that your WiFi passwords are not easy to guess and that, when members of staff are not working from an internal network, making sure that they are not accessing sensitive information on their mobile devices. If your network is compromised, an intruder will be able to read and intercept the flow of data that passes through your network. More determined attackers may try to change administrator privileges on your network for further access to the data stored on your internal network. An important part of cyber security is making sure that all of your data is available to you, even if something goes wrong. You should always regularly back up all of your data. The best way to do this now is by using cloud computing. Your system will automatically upload your backups to the internet – specifically, a server that is hosted somewhere else. These servers have up-to-date encryption which keeps your backed-up data safe from hackers in the event of a successful cyberattack. Each time you allow a staff member access to higher levels of your computer network, you become more vulnerable to an attack. This is because there are more and more potential points of entry from which hackers can enter your network. 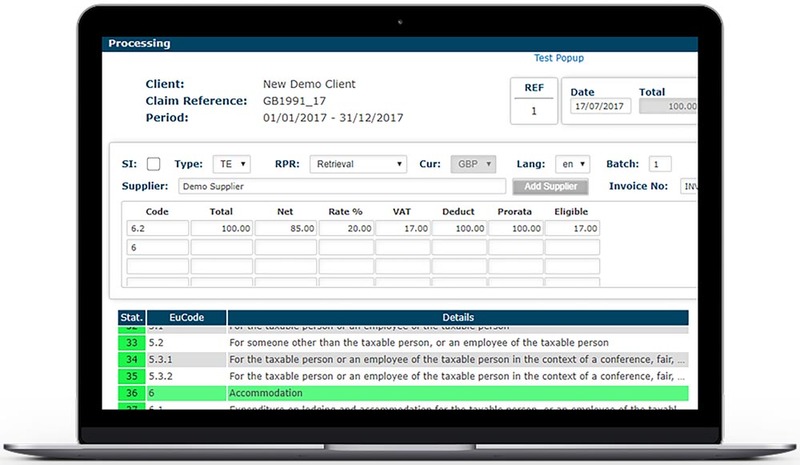 Make sure that your staff only have the privileges that they need rather than giving them access to everything straight away – this is particularly important in the era of GDPR. It is important that your staff members are all aware of the potential risks that are associated with cyber-attacks along with what they can do to help prevent them. A great firewall is a great firewall but most cyber-attacks are successful not because of technical failure but human failure. 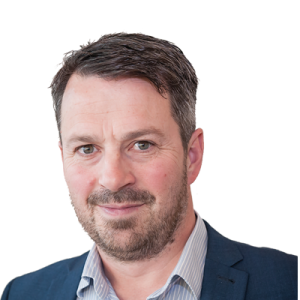 The Cyber Essentials Certification is a government-backed scheme which allows businesses to demonstrate that they know how to protect their customers’ data from theft. As time goes on and the threat from cybercrime continues to increase, you might find it difficult to find clients from the public sector and from government if you have not been awarded Cyber Essentials certification. 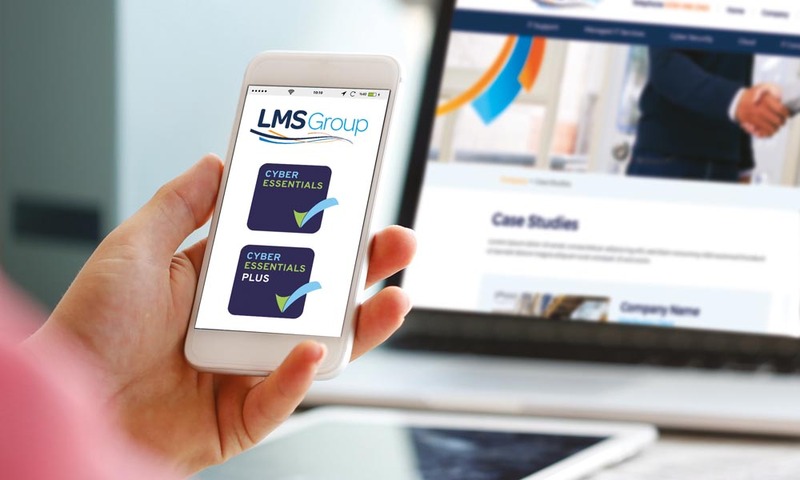 LMS offer a free cyber security assessment which will test your current systems to the limit. As a part of the assessment, we will travel to your place of work and examine your IT infrastructure and the security measures that you are currently using. We’ll then detail exactly what you could be doing to improve your security. To get started and book your free security assessment, get in touch with our team on 0330 088 2565 or email sales@lms-uk.com.